Fashion week is crazy, but the crowds outside are even crazier. These fashionistas are not only dress for success, they are totally up for it. 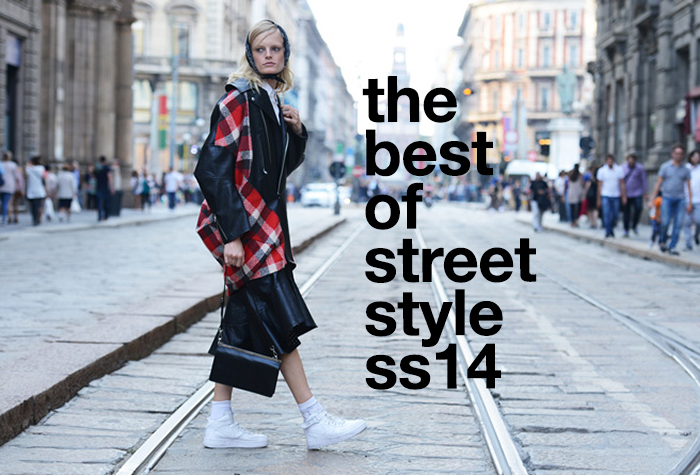 As the designers with all the effort strive to make trends on the runway, these fashion people effortlessly walk down the street, flaunting their signature style and ultimately spread the contagious new trends to the world, just with their striking looks. 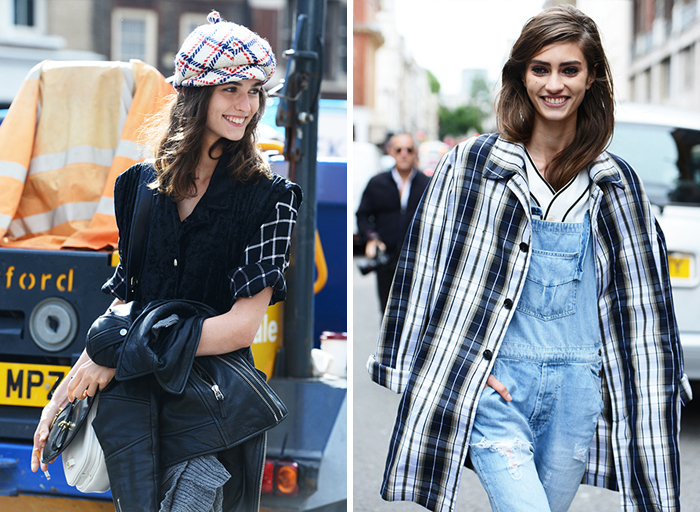 Plaid definitely makes a huge come-back. Brought back from the 90s, this fashion trend is never the same. It has become a phenomenon. It's certain that fashion people are very much into tartan that the existence of this massive trend has never been questioned. 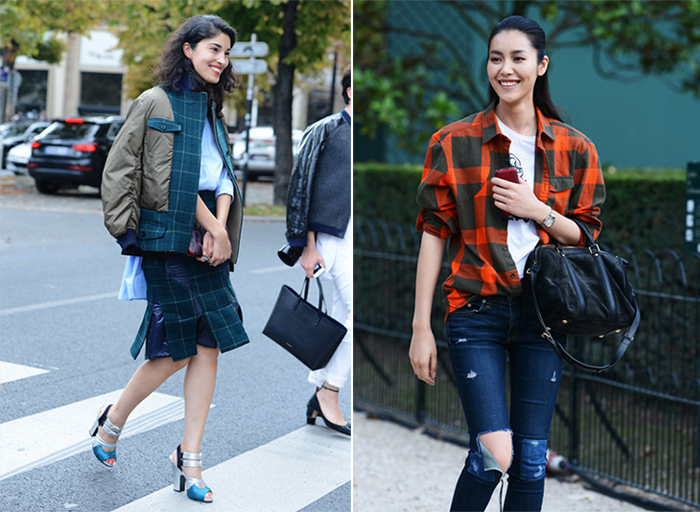 From runway to street, these squares are not only seen in a lumberjack-plaid kind of pieces anymore. 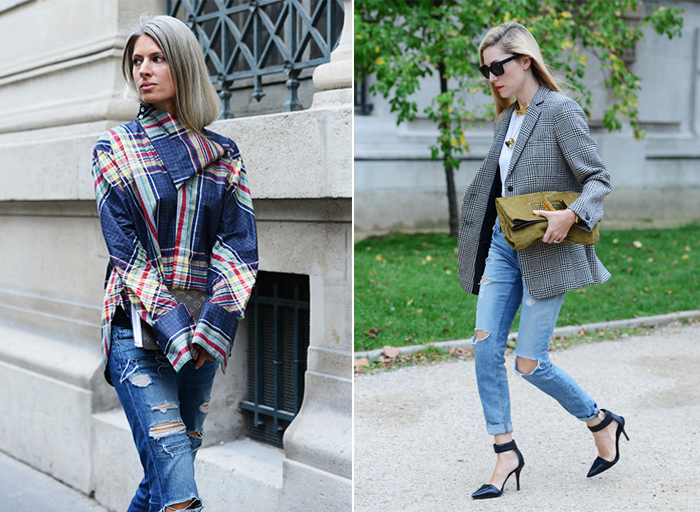 Well said, tartan has never been so versatile–yet so luxe. Fringe. How is it so different lately? This time, fringes come in a more subtle and exquisite aesthetic. 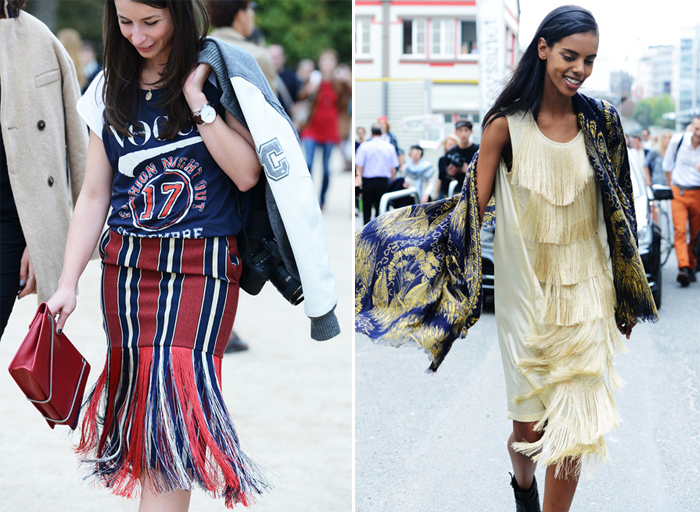 It's not the boho fringe we've generally witnessed. 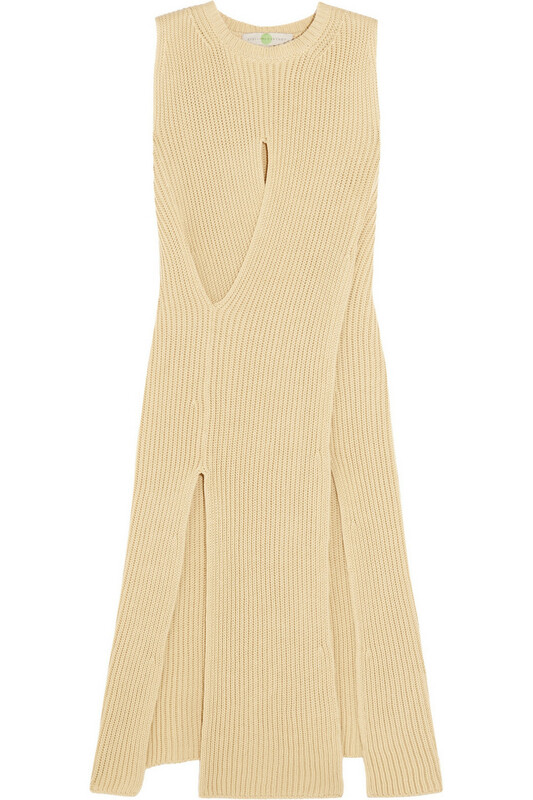 They are made of lines and lines of shredded fabrics, sewn impeccably into exceptional pieces. Speaking of prints, we've witnessed the clashing, the geometric, the abstract, botanical prints, now it's the time for bolder spaced-out prints to shine. Wow these street style inspiration rock!! The tartan trend is my favorite this fall/winter season. I just own one pants with this cool print yet but I'll do some more shopping (as always :D). Check out my new JEWELLERY GIVEAWAY! Wow what a great post!